Working mothers face a unique set of challenges. Balancing careers and parenthood can often feel overwhelming. If you’re wondering how to cope with at all, you’re not alone. 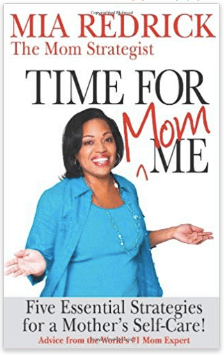 Written by women in the same boat, these 17 books for working moms offer wisdom, practical tips, and candid, relatable stories. • Congratulations. Now, where do I slot "baby" in Outlook? • Maternity Leave: Vacation or Hell? Lucy Cooper is a loyal assistant to Katherine Whitney, the woman who seemingly has it all. 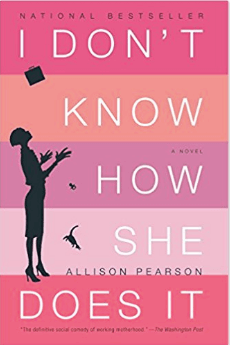 But even a working mother with a multibillion-dollar empire faces challenges, and as Katherine’s life starts to crumble, Lucy must face an impossible dilemma that will affect both of their lives forever. Before she was one of our nation’s most iconic first ladies, Michelle Obama was an executive balancing a demanding job and parenting two young daughters. 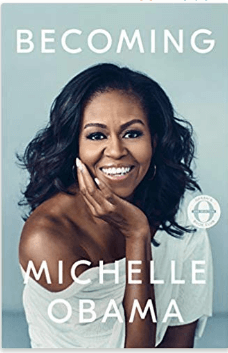 In her candid memoir, she chronicles her journey from the South Side of Chicago to becoming one of the most compelling and dynamic figures of our era. Comedian Tina Fey has had a career anyone would envy. From her foray into comedy at The Second City to becoming a player and head writer at SNL to writing and starring in Mean Girls to co-creating Unbreakable Kimmy Schmidt, her life seems to be a series of one success after another. 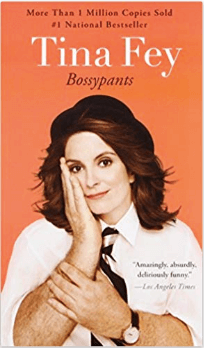 But in her candid and hilarious memoir Bossypants, Fey reveals that underneath it all, she’s just a working mother, too—albeit an extremely successful and famous one. Finding the humor in life as a working mom is essential for getting through it all. Using her own experiences in and out of the workforce, Lela Davidson narrates experiences to which her fellow working moms can certainly relate. This collection of essays is inspiring, funny, and touching—and proves how at the end of the day, we’re all just faking it. 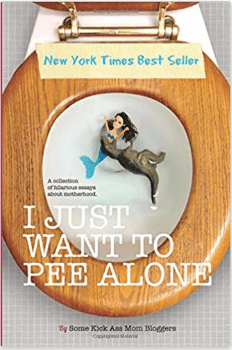 Returning to the working world after giving birth presents new trials for any mother. 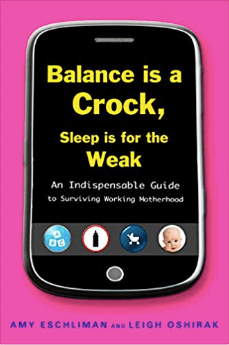 This honest, funny, candid guide is filled with advice from 800 working moms, addressing topics like asking for flextime, working through sleep deprivation, packing your beauty routine into 60 seconds, pumping breastmilk on an airplane, and more. 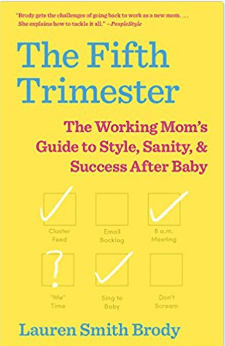 Based on groundbreaking research, this book shows working mothers how to embrace the mindset that they don’t need to do it all and can be happy, successful, and confident by creating a balance that works for them. Instead of feeling like what you do is never enough, learn how to find meaning in and appreciation for what you do have and do. 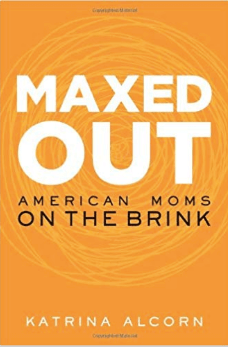 Heralded by Oprah Winfrey as “the national anthem for working mothers,” this smart, poignant novel speaks to the real trials and tribulations of the working mom. 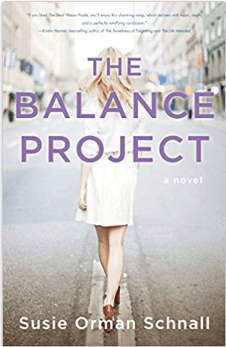 Kate Reddy, a hedge-fund manager, wife, and mother of two, somehow manages to juggle it all. But when she wakes up at 1 am in a panic over the need to produce a homemade pie for her daughter’s school, she realizes she may not have her life as together as she thought. How do real women manage their time? 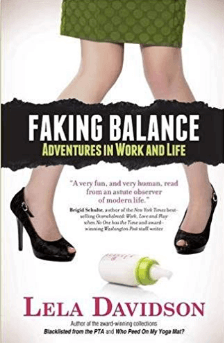 As Laura Vanderkam reveals, balancing work and family life may not be as hard as people think. 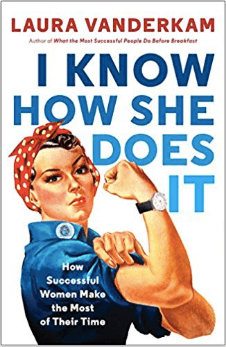 Using the time logs of high-paid women, she explores how success doesn’t have to mean sleeping less or forgoing pleasurable activities. 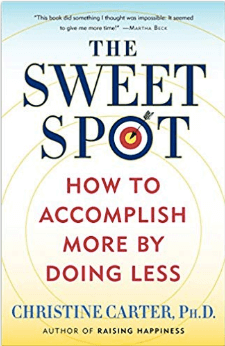 Based on her research, Vanderkam presents strategies for increasing productivity and using time wisely to accomplish everything on your to-do list while still having moments for yourself. At age 37, Katrina Alcorn was a content mother with a thriving career. Suddenly, on her way to Target to buy diapers, she experienced a breakdown. This began a harrowing journey through depression, anxiety, and insomnia, during which she wondered why and how mothers were expected to do it all. Here, she tells her story while weaving in research about the careers and personal lives of working mothers and the health consequences of juggling too many demands and offers a better, more realistic path forward. 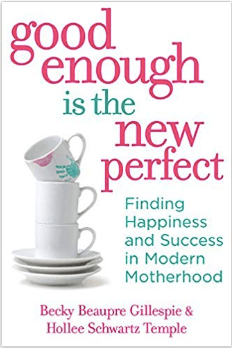 A happiness expert at UC Berkeley’s Greater Good Science Center balancing other work commitments, including speaking and writing, with motherhood, Christine Carter attempted all the tried-and-true techniques to prevent herself from getting overwhelmed—prioritizing, multitasking, delegating, and napping—but didn’t find them effective for managing her hectic life. So, she developed her own strategies. Based on research related to happiness, productivity, and elite performance, Dr. Carter devised a combination of practices that transformed her life and will help you transform yours. From learning how to say “no” strategically to increasing your ratio of positive to negative emotions, these techniques will help you become more productive, relaxed, and content. A mother of four, Marci Fair knows that balance is possible. 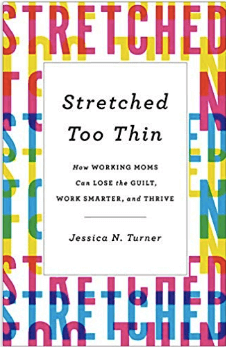 Here, she and more than 80 other working mothers offer more than 100 practical tips for confronting and working through the challenges they face. Moms have all kinds of resources on how to parent their children but little help when it comes to taking care of themselves. 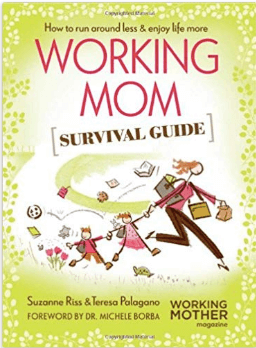 Fortunately, the “Mom Strategist” has a guide for making sure you’re including your own needs in your busy schedule. Mia Redrick’s tips will show you how to thrive at mothering while also growing personally and finding meaning in all areas of your life. • How do you get your toddler, or your co-workers, to listen? • How do you get on or off a mommy track? • Are you addicted to your phone? 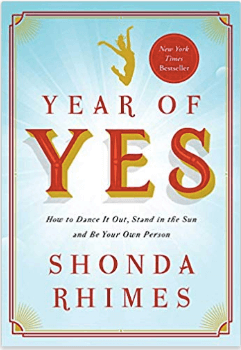 Before her Year of Yes, Shonda Rimes, the creator of three hit TV shows and mother to three children, would never accept invitations out of fear. When her sister told her, “You never say yes to anything,” she resolved to make a change: For one year, she would say yes to everything that scared her. Here, she chronicles that journey from before her Year of Yes to after, which brought her on Jimmy Kimmel Live and prompted her to deliver Dartmouth’s commencement address—and enabled her to discover her new, empowered self. Looking for more resources to help you thrive at work and home? 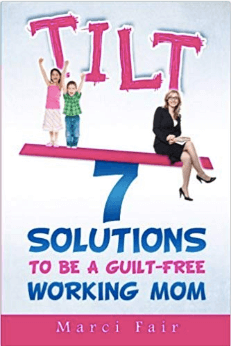 Learn how to cope with the working mom guilt from other women how have been there, keep the chaos at bay, and improve your self-care. And if you just need a laugh, check out these hilariously relatable exhausted working mom fails.